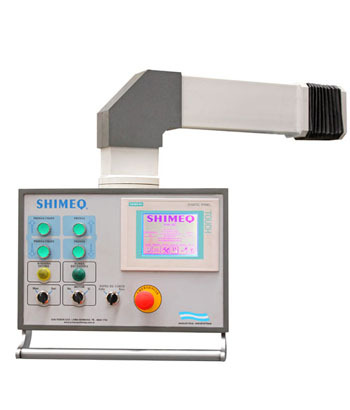 SHIMEQ presses are built entirely in steel SAE 1010/1020, electrically welded process distension, robust design and compact, folded box-type beams that give solidity to its structure designed to withstand maximum stresses, static and dynamic. This structure is designed with a more refined study, to avoid breakage or deformation. Its strength is proportional to the requirements of use. Ensuring full reliability and optimum performance. The movable table provides a rigid work surface and accurately guided through guides extra long 8-sided rules formed by hardened and ground steel, with adjustable roller bearing material. Equipped with forced lubrication system. SHIMEQ has a modern machining industry with large-sized machines and high-tech machining centers and CNC lathes, thus achieving Total Quality machined parts. 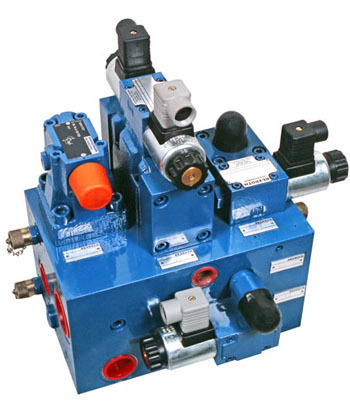 The hydraulic system is modular compact low noise level with no leaks and easy setup and maintenance. The component parts are of high technology from Europe and easy replacement in the domestic market and the world. Axial piston pumps and variable flow (European origin), low noise, applied to have the special system to regulate the flow with respect to the power required, thus reducing power consumption. Constructed from a solid material forged certificate of origin and empty inside, thus leaving the cylinder in one piece, so we guarantee a full life and optimum performance. The piston is constructed of solid forged solid steel, machining and grinding, which has a contribution to final grinding hard chrome giving long life to the fittings or seals. 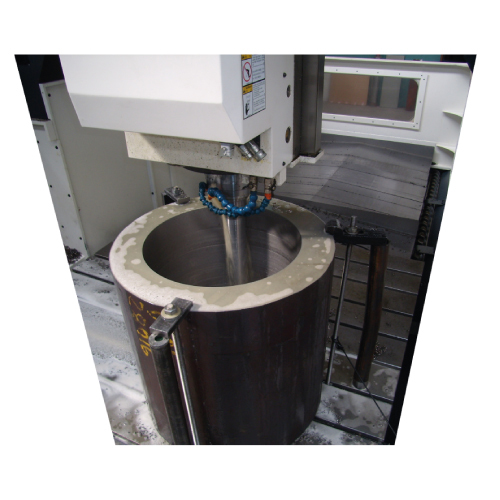 The boards can be provided in PLC or with more complex systems such as CNC. 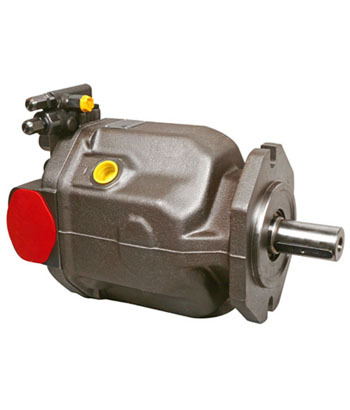 These parameters can control speed, power and all existing movements of the machine. They can also ensure system connectivity by protocol TC / IP Ethernet network. 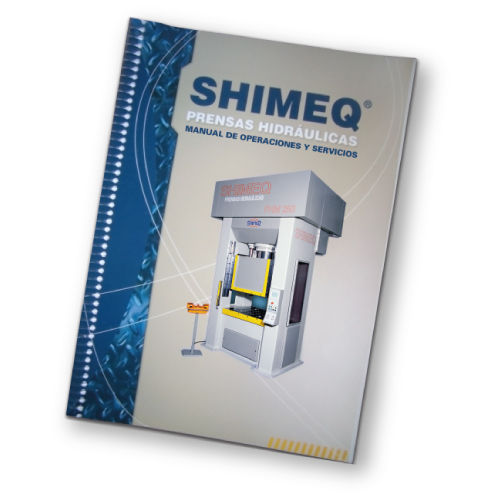 All the machines are equipped with SHIMEQ Manual on Operations and Services with cutting of all hydraulic and electrical components. This manual provides the complete specific information indicating the function hydraulic system and coding of each valve and each component through a pictorial and detailed. With our extensive experience we can offer advice on finding and developing solutions.